Is your Kodi secretly mining Monero? Yes, sadly some cyber thugs have weaponized the media streaming app by hiding malware in Kodi add-ons. Researchers discovered the first known malicious cryptomining campaign to be launched via the Kodi platform. There are still about 5,000 victims unknowingly mining Monero via their Kodi for the cyber thugs. Ah, man, say it ain’t so. Despite Kodi malware scare stories, there’s been only one known time that malware was distributed via a Kodi add-on. But that hasn’t stopped some anti-piracy groups from claiming Kodi was being used to distribute malware. For example, after a watching a video interview filmed at RSA about “how malware is growing on the Kodi/XMBC platform,” Torrent Freak scoffed. The group the interviewee worked with had been putting out Kodi-related malware scare stories to promote anti-piracy. Despite the alarming claims made, which were short on actual facts, as far as Torrent Freak knew, only one Kodi add-on had ever been used for DDoS purposes —and that was back in 2017. The XBMC Foundation president had not heard of malware in a video stream, and a threat analyst at BitDefender had not seen any malware in a video stream in the wild since in 2005. As it turns out, some cyber thugs actually decided Kodi would be a good malware distribution platform. 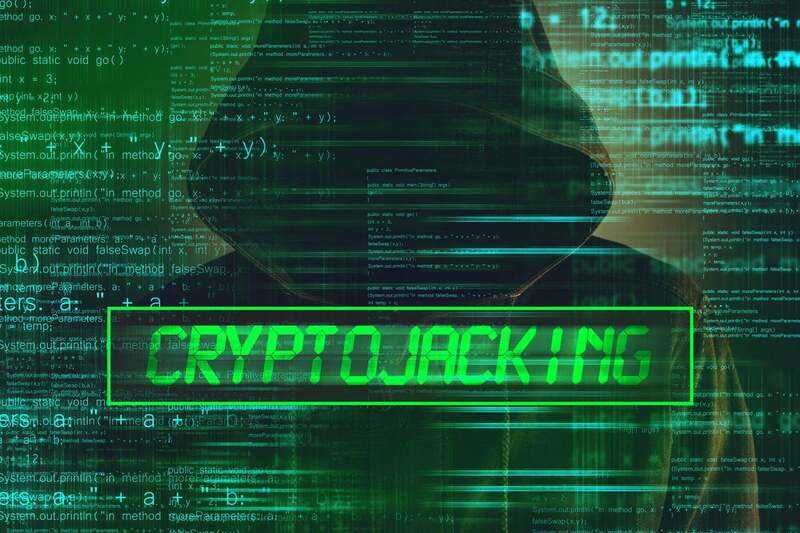 Researchers at ESET detected the first publicly known cryptomining campaign launched via the Kodi platform. If you use add-ons to enhance your movie or TV viewing pleasure, then it is possible your Windows- or Linux-based Kodi has been secretly mining Monero for months and months. In fact, it may continue to do so unless you take action. How was your Kodi infected? The attacker’s Monero wallet shows 4,774 victims still mining and a balance of about $6,700 worth of Monero. The top five most-affected countries are the U.S., Israel, Greece, the U.K., and the Netherlands, which also happen to be the “top traffic countries,” according to the Unofficial Kodi Addon Community Stats. ESET took a deep-dive into the Python code that delivers malware binaries to Linux and Windows-based Kodi installations. To find out if your Kodi has been compromised, ESET advised scanning it with a reliable anti-malware solution. ESET listed a free scanner for the Windows-flavored Kodi or a free trial to scan the Linux-flavored OS on Kodi. Trend Micro said it also has a solution capable of detecting cryptocurrency mining. And IBM recommended implementing controls capable of identifying mining activity and blocking mining malware variants.